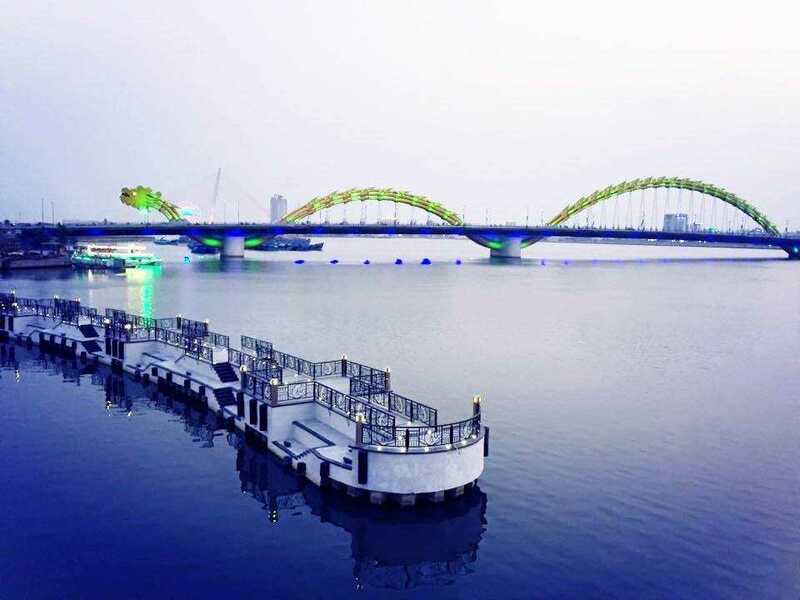 The first turning bridge in Vietnam that was built from the contribution of Danang’s citizens and plays an important role in developing the economic of the East Coast. 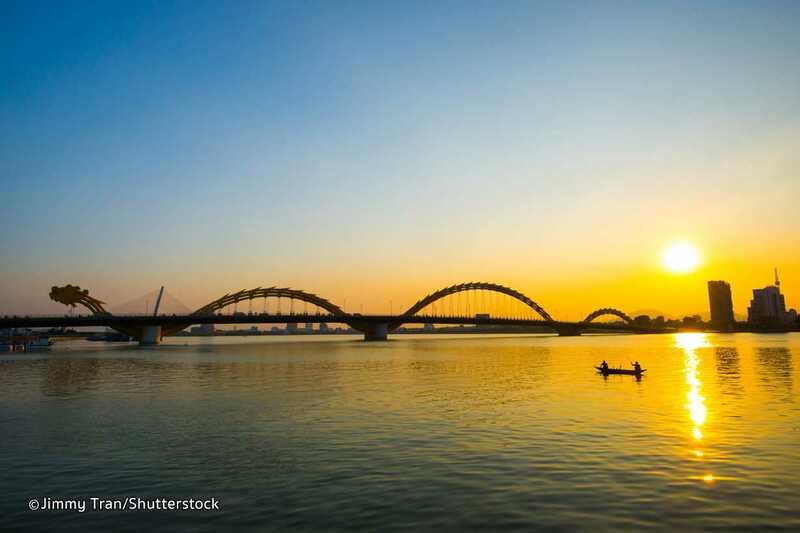 The Han River Bridge is a pride of Danang’s people and a symbol of this young city. 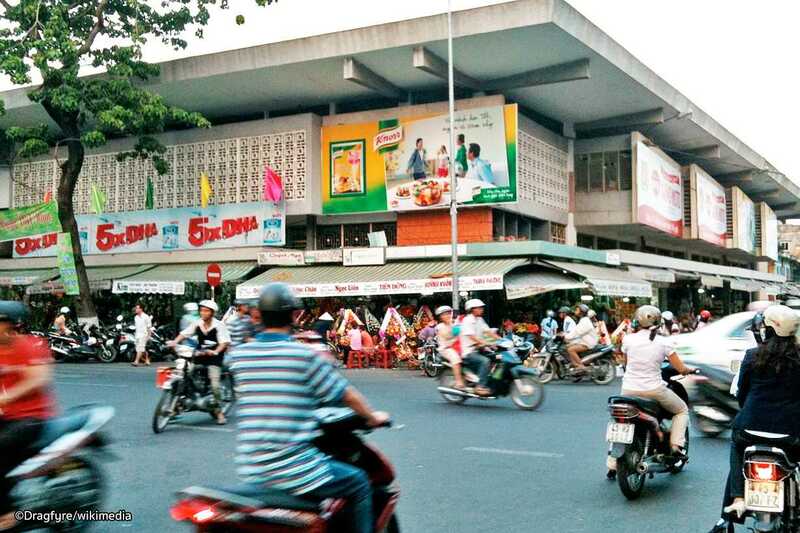 Is not only a highlight of Danang’s economic but also a tourist attraction with modern design. You will find out variety of products while wandering around the markets and bring it home as a gift from the dream land. Is in top 30 of the most beautiful bridge in the world. 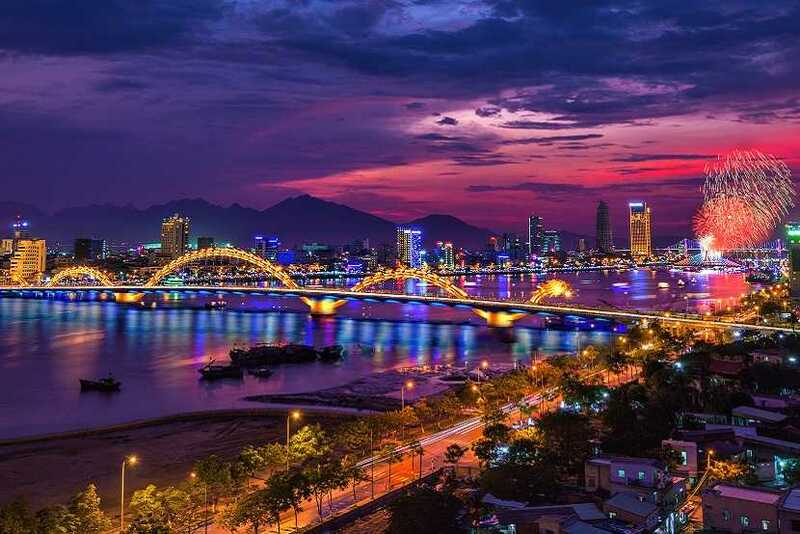 The bridge is built in the form of a dragon as it stretches to the sea which expresses the Danang’s desire of growing. Besides that, the Dragon bridge also impresses the tourists by its “fire breathing” and “water spraying” ability. Displays over 400 works and 2000 artifacts that represent the sculptural styles in the glorious history of the Champa Kingdom. Is sculptured from five blocks of white marble. The head part was inspired by the dragon image of the Ly dynasty - one of the most prosperous periods of Vietnamese history. This statue illustrates the folk belief: "Carp overcomes all difficulties to become a Dragon". With hundreds of red heart-shaped lanterns that reflect to the river make it become more sparkling. Love bridge is seem as a witness to the love of couples when they come to Da Nang. Dear Mr./Mrs., Thank you for your comment. Kindly inform that we will visit the Cham Museum from the outside and the maximum number for each group is 10 persons. Many thanks!